Selling a home doesn’t have to be a hassle. The trick is taking a smart and sensible approach. Waiting for the right time, keeping an eye on rising rates, and planning for a seller’s market – these factors characterize the difference between a successful real estate experience or an endless wasteland fraught with offers on the low-end of the scale. In this article we evaluate several aspects of the South Florida housing market to help you figure out whether now is the right time for selling a home. The obvious starting point when deciding on whether to sell is figuring out whether you’re in a buyer’s or a seller’s market. Any good stockbroker will tell you not to sell on a low and, when it comes to real estate, the principle is no different. Well we’ve got good news. The past few years have seen a steady rise in the overall trend of housing prices continuing into early 2015. 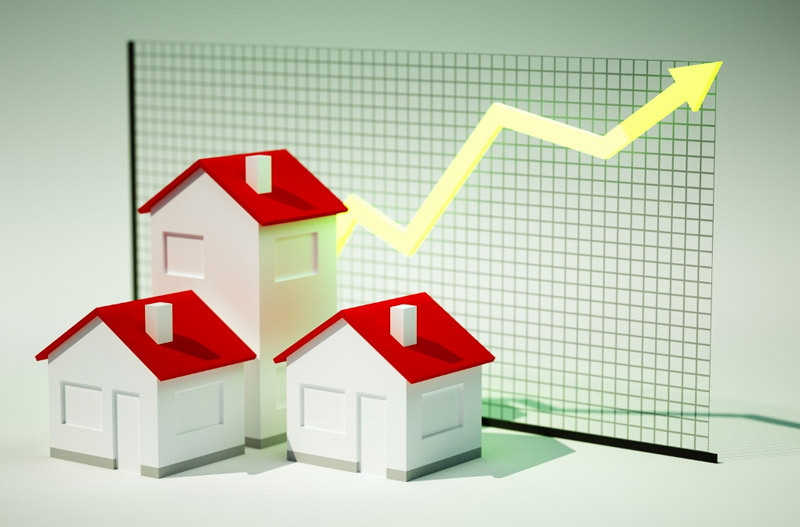 Since the South Florida real estate crash five years ago figures have slowly bounced back and homeowners are placing their properties on the market at values unprecedented just 2 or 3 years ago. To give one example, sellers in the Broward area have recorded an increase of 28% over the last year alone. With house values only now starting to level off after considerable rises, sellers look primed to make a windfall. Of course high prices are great news but what you really want to know is whether buyers are buying. High prices can stagnate a market, so you want to be sure that the “For Sale” sign on your lawn isn’t gathering dust. There are two major factors to look at to answer this question: mortgage rates and rent prices. The first is an obvious encourager for buyers looking to raise additional capital towards that dream home. The second is important for dissuading potential buyers from moving into the rental market and sapping demand. Well there’s more good news: mortgage loan and insurance rates are at an all time low and lenders are offering deals with as little as 4% interest and 3% down payment. This means that buying a home is becoming an affordable option for an ever-growing number of people. What’s more, rent prices appear to be soaring. Fact is we’re seeing the average South Florida household having to fork-out between 37-48% of their average income on rent alone. To put things into perspective, financial experts will typically advise that rent spending will stay rooted in the upper 20%. We’re seeing more renters opting for buying as the sensible financial alternative to spending their hard-earned paychecks on someone else’s mortgage. So, prices are high and buyers are plenty. While there’s nothing to suggest that the future holds anything other than steady rise or stability, now is as great a time as any to cash in. Whether you’re flipping fixer-uppers, moving to other parts or simply looking for an upgrade, take it from us – now is a perfect time for selling a home on the South Florida market. So if you’re looking to sell in South Florida, contact a professional realtor today!